The Community of Sant’Egidio launched some years ago a global programme named BRAVO! (Birth Registration for All versus Oblivion!) in order to facilitate the registration of children in the developing countries. According to UNICEF estimations the number of unregistered children every year is close to 50 million (2007). Sant’Egidio works with the concerned Government ministries and departments, assisting them in building capacity of the civil registration systems and creating awareness among parents and children, adopting a balanced approach between service provider (Government) and the beneficiaries. As we can read in Sant’Egidio and BRAVO! websites, (www.santegidio.org and www.bambini-invisibili.org) birth registration is remarkably placed in the everyday life of a person; it gives rights; it protects people. Unregistered children are more vulnerable than others: the likelihood of trafficking of these children, and abuses of different kinds - ranging from sexual abuse, engagement in armed conflicts to labour and early age marriage, etc - is higher than of those registered at birth. It is thus rightly considered as an effective means of child protection. two million people have been registered in recent years. That's why in Ouagadougou, the capital city, was held in July the 4th BRAVO! 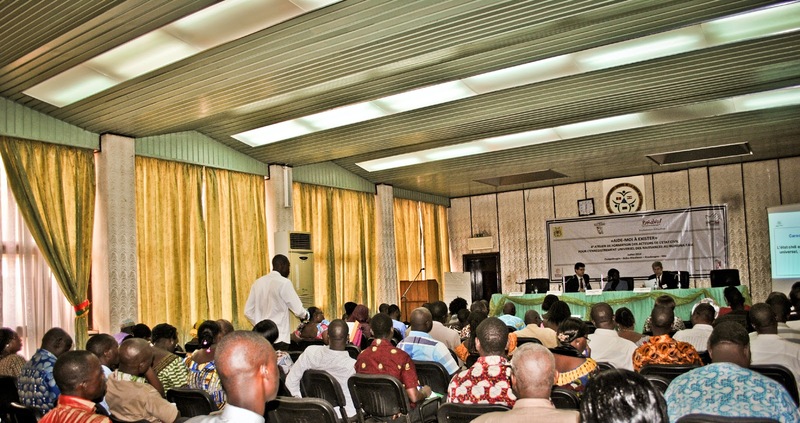 Training Course “Aide à moi exister!”, “Help me to exist”, a formation period for registration operators among civil servants. Over 350 of them took part in the training, presidents and vice-presidents of the district courts, qualified representatives of local health services and maternity, employees in registration offices, etc..